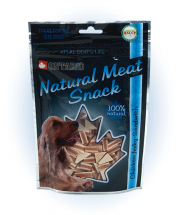 Delicious meat treats for dogs. 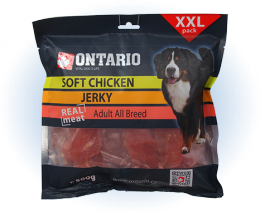 Treats which your dog will love. 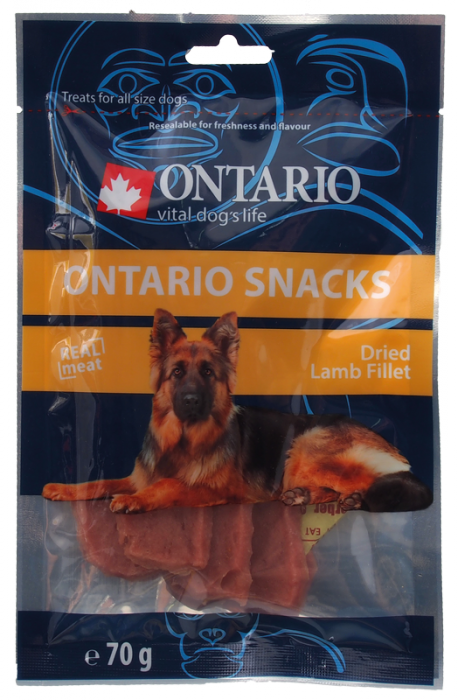 Ingredients: lamb 96%, corn starch 3%, glycerin 1%. 3,5%, crude fiber 1%, moisture 20%.